Five-time GRAMMY award-winning bass player, producer, composer, author, and educator Victor Wooten hits the road this spring with his band and a select group of students from his music and nature camps, an immersive educational program focusing on the relationship between music, nature, and life. The tour kicks off April 15 at City Winery in Nashville, TN. Known for their funky/jazzy music and powerful unpredictable performances, The Victor Wooten Band, comprised of brothers Regi and Joseph Wooten on guitars and keyboards and Derico Watson on drums, will play a dynamic mixture of old and new music mixed with improvisations jams and classic cover songs. In addition, fellow musicians and educators Steve Bailey, Bob Franceschini, Bob Hemenger, and a select group of students from Victor Wooten’s Center for Music and Nature will add to the extravaganza. For the first time ever, Wooten and friends will include an audience participation demonstration of the educational program that has helped and inspired hundreds of people worldwide. His respected reputation as an author, teacher, and speaker has garnered invitations for him to speak and teach at schools, universities, conferences, and spiritual centers around the world. 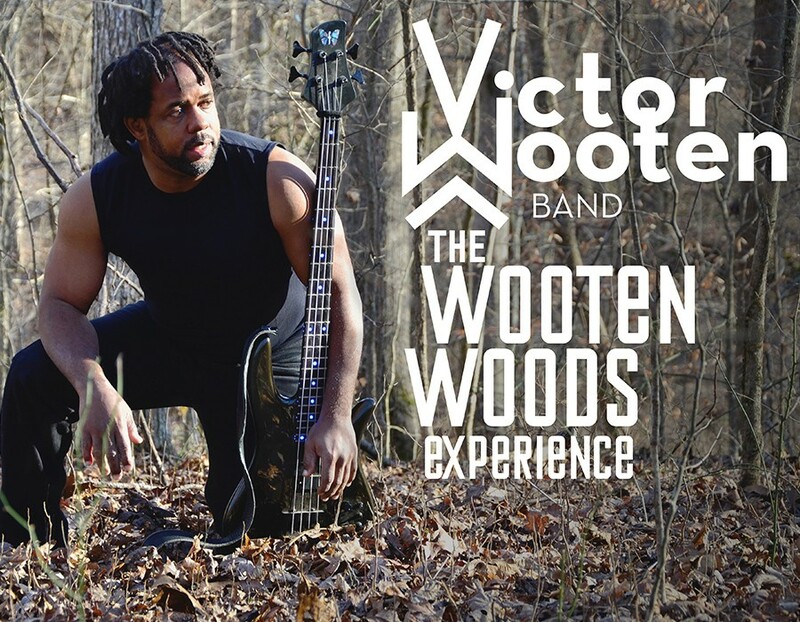 In addition to a spectacular night of music, The Wooten Woods Experience tour will give a glimpse into the magic that happens at Wooten’s Center for Music and Nature.